Water softener history shows us that water softeners have been used in homes for over 100 years. Their purpose was to remove water hardness and limescale. Over these years the water softening systems have developed significantly. Originally water softeners were very big! They needed to be taken apart to clean or regenate them and then many hours later they were able to give the household soft water once again. These water softeners were described as manual water softeners. 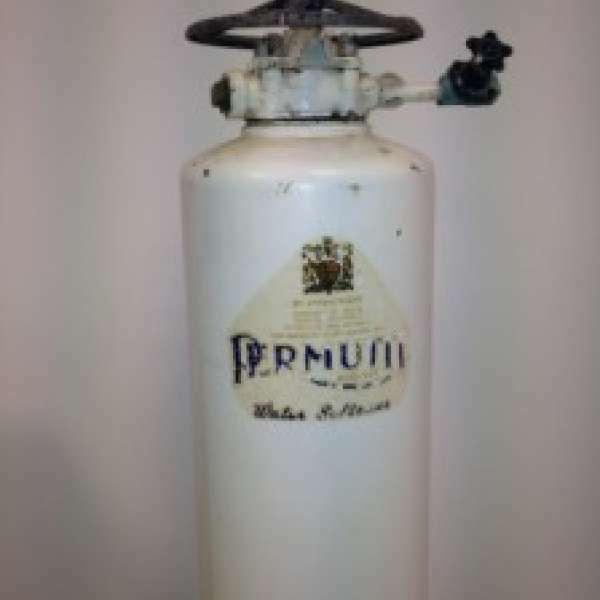 Permutit were one of the early manufacturers to capitalise on this type of early water softener technology. During the 1950′s water softeners became slightly smaller and fitted with an electric time clock mechanism, described as semi-automatic water softeners. These water softener systems could now clean themselves. At this point in the water softener history, wsome significant changes started happening to the design, size and performance of water softeners. Water softener technology did not change much until the early 1980s. Here we saw a divergence in technology. Some water softening companies stayed with improved electric technology, fitted with metering systems to provide volume control. However, Harvey Bowden founder of Harvey Water Softeners saw that progress could be achieved by using non-electric water softeners. Hence, he formed the basis of Kinetico Water Softeners. Sales of this type of non-electric water softener soared to soon become of the market leaders. During the late 1990′s he designed a non-electric water softener that greatly improved upon the performance of the Kinetico water softeners that his factory had been producing to that date. Meanwhile, the electric water softener companies had a wake up call, and soon began to utilise electronics. These water softeners tend to be more efficient that the non-electric water softeners, being able to be set to the local site water hardness very easily. Ecowater Systems were one of the fore runners of this technology. Tweaks have been made with non-electric water softeners, but the biggest advances have been with the electronic (electric) water softeners. High salt efficiencies, minimal water wastage and much improved reliability. One of the more efficient salt using water softener currently is the Hague water softening system, closely followed by Ecowater systems. Water softener reviews and comparison.